"I've recommended this wine before but it deserves another mention because it is indeed bone dry and offers exceptional value for money. 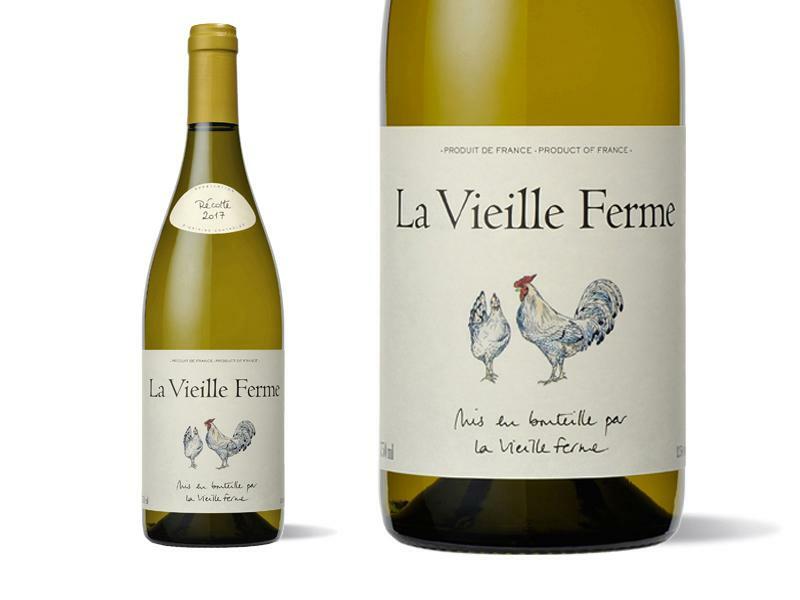 A blend of Grenache Blanc, Ugni Blanc and Vermentino from the south of France, it cascades with subtle notes of yellow plum, white flowers, nectarine and mixed citrus that taper to a long, misty mineral and sea spray finish. Restrained, polished and delicate, this wine goes with pretty much anything you care to serve with it - though my suggestion would be goat cheese salad sprinkled with walnuts." "Always a winner, this is one of the most reliable Southern Rhône white wines on the market and the reason it is always a star is that the Perrin family has the highest of standards. With meadow-flower notes on the nose and a crunchy, green apple finish, this quiet wine is a hidden gem."